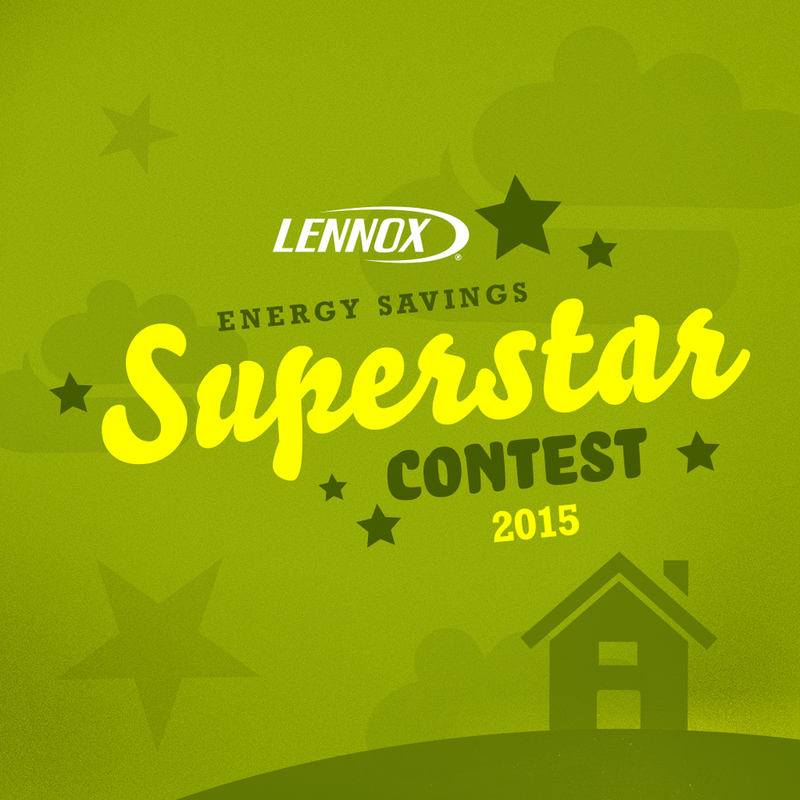 Did you know that the Lennox® Energy Savings Superstar Contest was still going on? You are missing out on the chance to win some pretty awesome prizes if you haven't entered yet! Four finalists will be chosen by Lennox® in the beginning of September, and participants can vote on their favorite tip/photo to determine the winner. Lennox® is killing it with these prizes because (1) a year's supply of ice cream is a dream come true and (2) $10,000 worth of equipment and tickets to a water park are no chump change either! Not really sure what you should say in your entry? There's no need to get stressed about writing a 10 page report. Just be yourself and share your best energy saving tip! Here's what my entry will look like. "We are grilling outside a lot this summer to help keep the heat down in our home. You can only eat spaghetti so many times before the stove gets boring!" Hurry on over to this page or click on any of the photos above to enter!